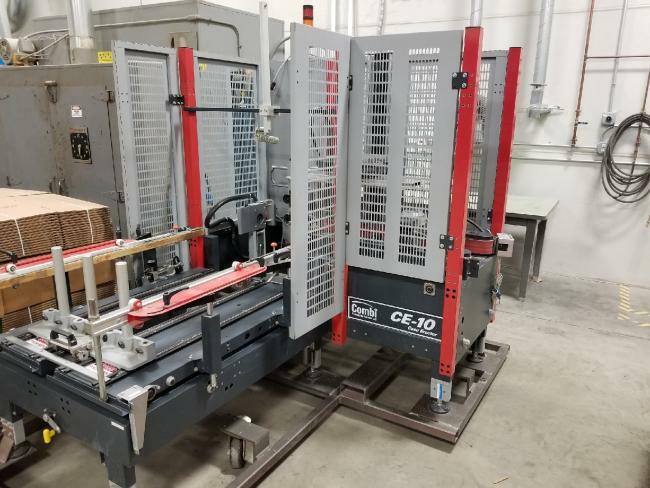 Used Combi CE-10 Case Erector and 3M-Matic Top Taper for sale!!! Used Combi CE-10 Case Erector and 3M-Matic Top Taper for sale!!! We have a variety of erectors and tapers for sale!!! 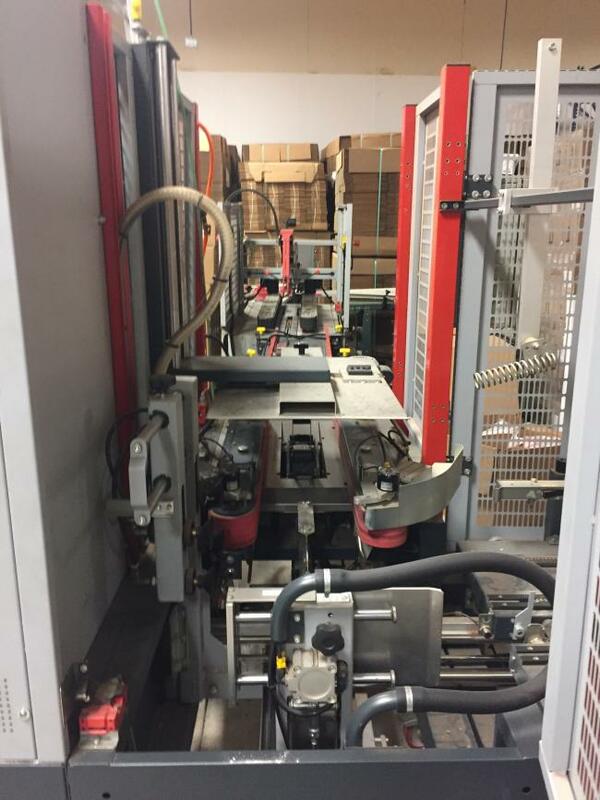 Used Combi CE-10 Case Erector and a 3M-Matic Case Sealer for sale!! !